Your baby gets bigger and stronger every week. Our growth chart tracks his height and weight month-by-month.Here you'll also learn what developmental milestones to expect each month. 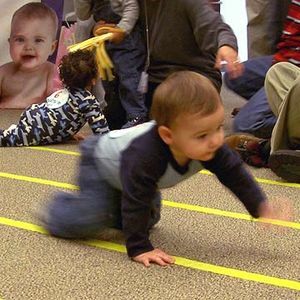 Help enhance your baby's growth with these development-boosting activities. 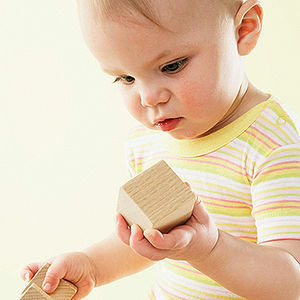 The American Academy of Pediatrics has identified important milestones for babies ages 8 months through 1 year old. We've included fun and easy ways to help your baby reach these key developmental markers plus helpful information new parents should know. The American Academy of Pediatrics has identified important milestones for babies age 4 months through 7 months. 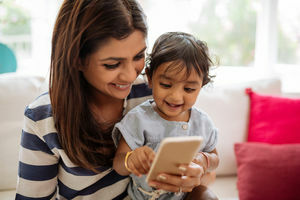 We've included fun and easy ways to help your baby reach these key developmental markers, plus helpful information new parents should know. 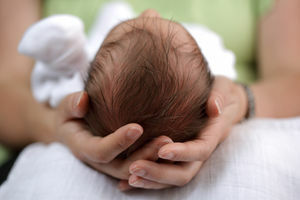 Need another excuse to cuddle with your baby? Science says so! 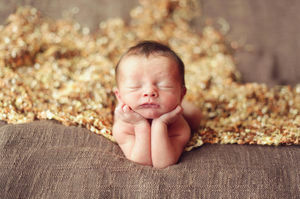 The American Academy of Pediatrics has identified important milestones for Baby's first month. 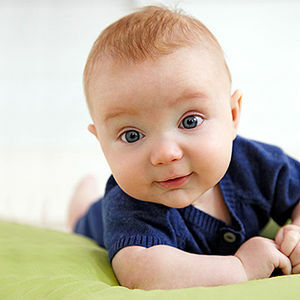 We've included fun and easy ways to help your newborn reach these key developmental markers, plus helpful information new parents should know. 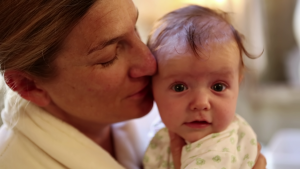 Whether she's in the top or bottom percentile, your baby is probably doing just fine. 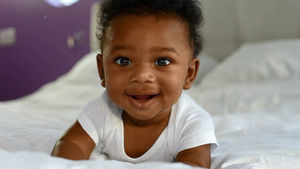 When born, your baby's hands may be nothing more than clenched fists--but by the end of the year, expect to see him/her stacking toys and turning pages. 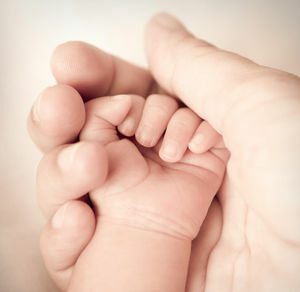 Check out this month-by-month guide to your baby's hand control. Baby's growing! Find out what to do this month. Everytime we look at this baby's Kiss-inspired hair, it shocks us! 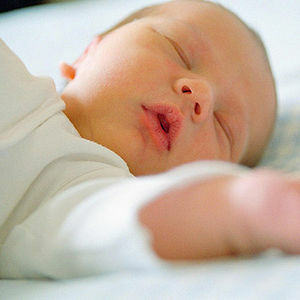 Your baby will be far more alert during his second month of life.